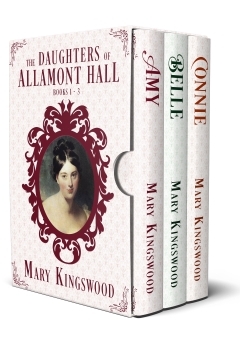 Each Mary Kingswood series offers a novella, a shorter book, to add some additional enjoyment for readers. The ebooks are FREE for subscribers to the mailing list, but you can also buy the books in paperback. 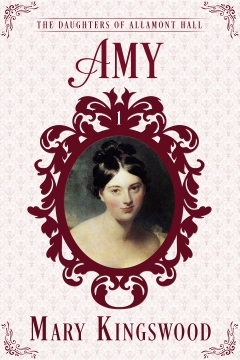 Mary Allamont was resigned to spinsterhood, quite happy to keep house for her father and unruly brothers, until her step-mother returned to disrupt their lives. Then an eligible match failed when it was engulfed by an old family scandal. Now she’s desperate for any way to escape, but an unexpected proposal might bring her more challenges than she can cope with. 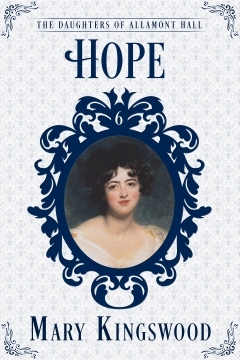 Daniel Merton gave up the possibility of a career or marriage to support his friend, Sir Osborne Hardy, whose life is dominated by his mother and sisters. Now Osborne wants to help a lady in distress, and Daniel is just the man to smooth the way. But if he helps his friend to happiness, must he give up his own chance of love? 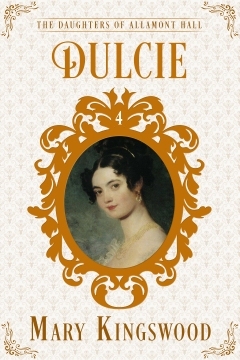 The Earl of Deveron is shocked when his father dies unexpectedly. Left alone to struggle with his new responsibilities, he is delighted when a childhood friend returns to his life to banish his loneliness. 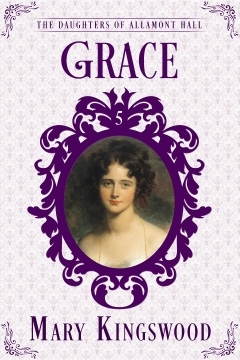 But Beatrice Mallory’s intentions are not entirely altruistic, and when she sets out to ensnare her old friend into marriage, he will need to dream up a very clever scheme to escape her wiles. Rosamund Winterton is ready to settle down. At two and twenty, she determines to bring a previous suitor to the point. When he proposes and she accepts, her future seems assured. 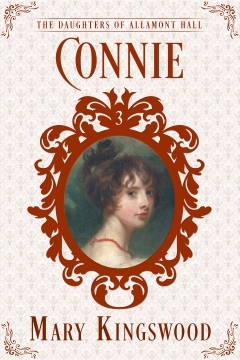 But the death of her betrothed just days before the wedding leaves Rosamund desperate for a replacement, and his younger brother seems ideal. There’s just one problem — Rosamund can’t stand him. 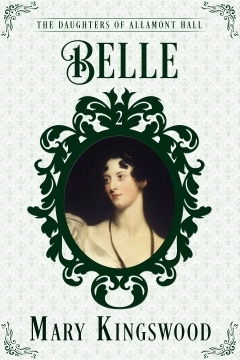 Robin Dalton just wants to carve out a place for himself in London society, and marrying a provincial chit like Rosamund doesn’t come into it. Still, she’s very pretty and there’s a good dowry, so perhaps it won’t be so bad. But marriage is surprisingly difficult, and however did he come to fall in love? But their fragile chance of happiness hangs by a thread; the constables are suspicious about his older brother’s death, and Robin is the obvious suspect. How can he possibly prove his innocence?